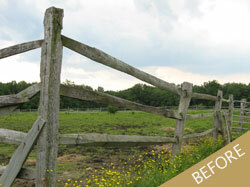 Equine Fencing | Litchfield Hills Fence Co. I spent 4 months getting estimates and considering many options before meeting you at Equine Affaire. By that time I was well aware that you offered a quality fence at a fair price. Your crew was efficient and very nice. A good horse fence must meet a lot of practical concerns. It should be strong and durable, to deliver many years of dependable service. Its materials and design should be horse-safe, with nothing that could endanger or harm the horses it protects. And installing and maintaining it should be easy. In addition, a good horse fence should be a thing of beauty. 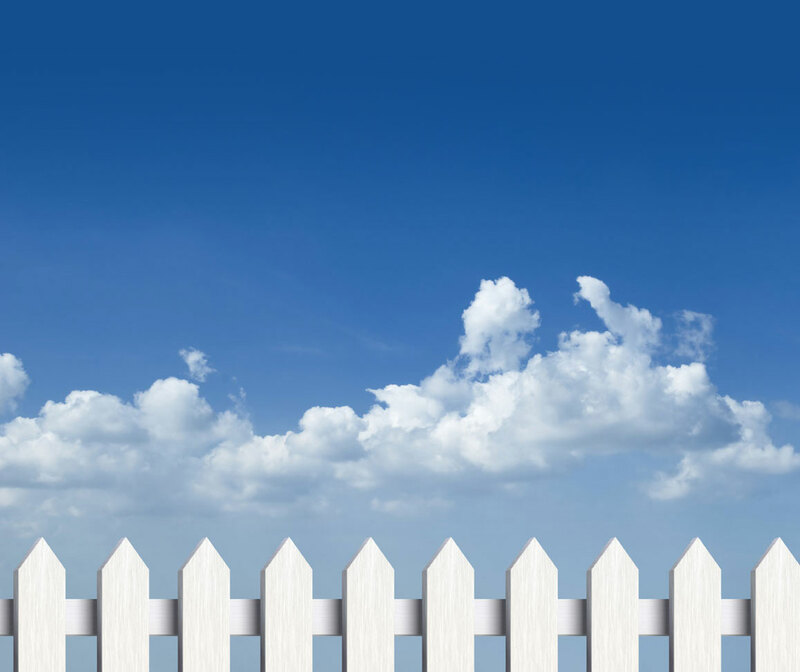 We offer a large and attractive variety of fence styles and materials. Many of our customers choose from our own Classic Slipboard Fence, available in various heights and configurations. This “Horse-Safe and Installer-Friendly Fence” is our proprietary design—there is no better horse fence. Horse-owners can also choose from fences made by several leading manufacturers and if needed, finish off any fence with one of our sturdy gate systems. 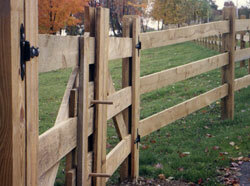 The CLASSIC ESTATE FENCE is Litchfield Hills Fence Co.'s Horse Safe-Installer Friendly Fence. It is unbreakable, environmentally friendly, safe, weather resistant and economical. 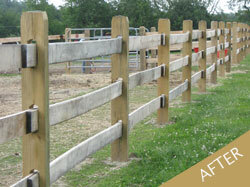 Centaur® HTP® Horse Fence Systems flex to keep your horses safely contained. Created with an exclusive polymer blend for an incredibly strong and flexible horse fence, Centaur fencing material absorbs impact without breaking or weakening. Horses stay contained and protected within your pastures and there is nothing on the fence railing that can crack or splinter causing injury. The flexible design of the fence rail ensures that if a horse pushes or rushes the fence, the rail will give just enough to prevent injury without compromising the ranch perimeter. Our exclusive high-tensile polymer bracket with steel reinforced bar is indestructible. Hot-Rail® Electric System built-in, eliminates the need for a separate hot wire. Copyright © 2012 Litchfield Hills Fence Co., LLC. All rights reserved.